Do you want to lead an enthusiastic young marketing team of a top 50 E-commerce company? You will be responsible for defining, implementing and monitoring the marketing strategy, including corporate PR and marketing communication. Consistent with the Eurail.com strategy you will be focused on optimizing the company goals for sales, profit and customer centricity. The integrated marketing strategy and corporate PR are outlined and maintained by you in coordination with the Commercial Director. As his sparring partner you will be his eyes and ears on Marketing and collaboration with stakeholders. You are the brains on experience in segmentation, product development, campaign planning, pricing, consumer value propositions and making strong business cases. You are accountable for the draft of the marketing budget and for ensuring the efficient and effective management and implementation of it. You will analyse customer needs, feedbacks and trends, and translate that into an annual plan for continuously improving the online shop. You will focus on identifying consumer requirements and recognizing marketing opportunities. As a manager, you will ensure all team members to represent the company in the best possible way. You will lead, manage, coach, inspire, motivate and assess the members of the Marketing team. Ensuring a culture of learning and accountability will be one of your main focuses. Facilitating, giving direction and making your team and all individuals in it better is what drives you. Where the strength of your team is drive, yours is know-how and clearing their path. Sharing your knowledge with this young team and enabling them to learn is key. 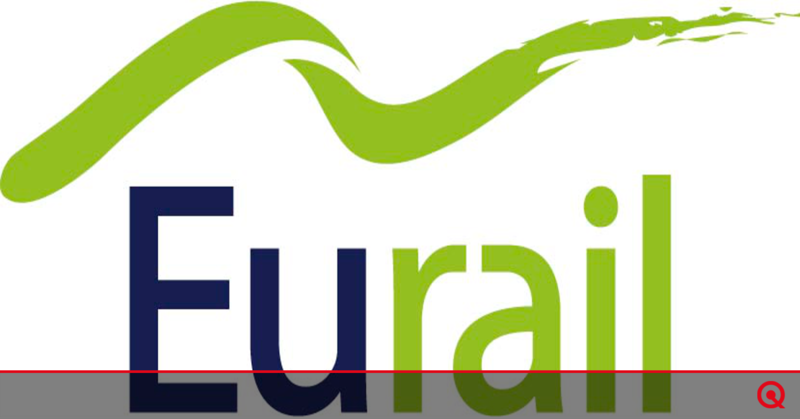 Eurail.com is a young and fast-growing company selling train passes worldwide. Most of their customers live in the US, UK, Canada and Down Under. The passes are being sold in South-America, Asia and –of course – Europe as well. Their main products are Interrail for Europe and Eurail for the remaining part of the world. Eurail.com is one of the fifty biggest internet companies in the Netherlands in terms of sales and owned by more than thirty European railway- and boat companies. However, with nearly one hundred employees the company is not too big and a humorous and pleasant work climate is regarded as being crucial. The strength of the organisation is the flat structure, high responsibility until low levels of the organisation, talent and eager people, strong relations with professional partners and cross functional teams. The marketing team counts 8 people: Marketeers, Operations Specialists, a PR Specialist, a Social Media Manager, Research & Reporting Analyst and a CRM Specialist. An interesting, challenging position at a top 50 internet company in a fast growing, hardworking but down-to-earth work environment and modern office where flexibility in working hours is stimulated.